By measuring on-shelf availability (OSA) across the power SKUs for a major home cleaning brand, Quri uncovered that OSA dipped significantly during the weekend shopping period. By combining this data with sales and inventory data, Quri further determined that the root cause of this issue was shelf-holding power. The opportunity value of capturing these lost sales was in excess of $2.7MM annually at this key account. By presenting a clear analysis built with store-level on-shelf availability data as seen by the shopper, the client was able to secure additional facings in the next reset.  How can Quri help you improve on-shelf availability? Learn more.